I once heard Brookyln, New York to be described as the melting pot of diverse, cultural backgrounds coming together in harmony. 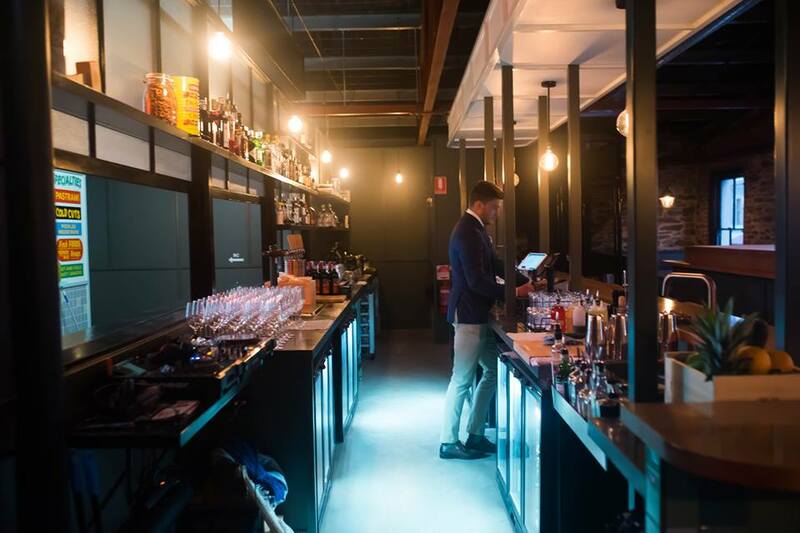 Adelaide’s bar scene is hitting an all-new high, with various new bars popping up all around the CBD over the past 12 months. Oh no, Adelaide is not the tame, boring city it once was. 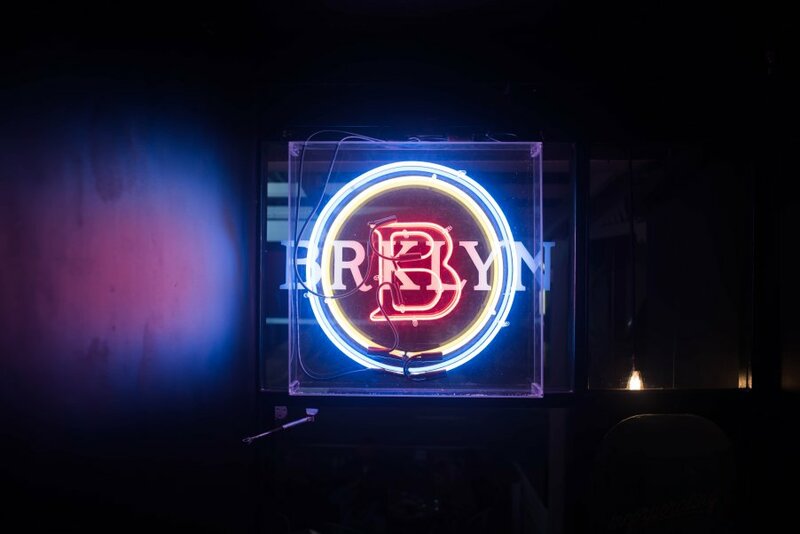 Enter BRKLYN, the newest up and coming bar hitting the east end of Rundle Street. Dimly lit stairs lead up into the old venue of online radio station Soundpond, where you are immediately greeted by an excellently designed BRKLYN logo, mosaicked colorfully onto the wall. An array of small shops is the first thing that catches your eye as you enter the venue. 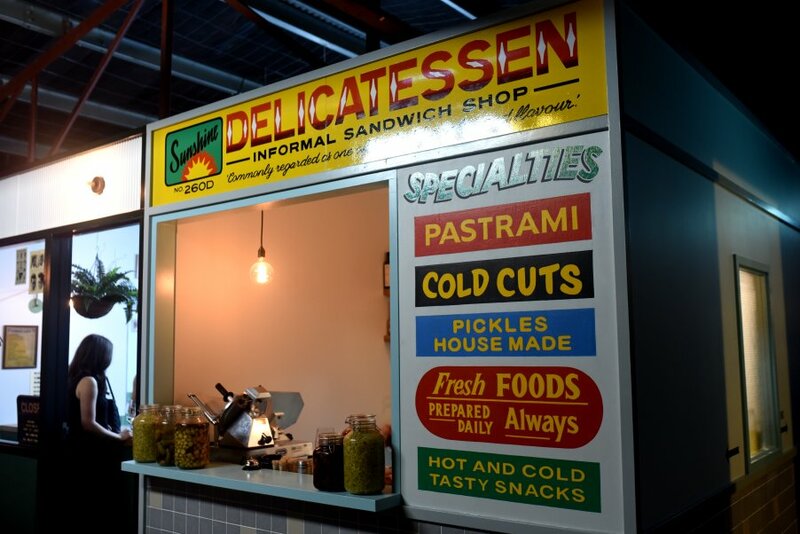 The first is a Brooklyn styled ‘ Delicatessen – informal sandwich shop’ that offers a deliciously mouth watering selection of deli meats, cheeses, pickles and more. 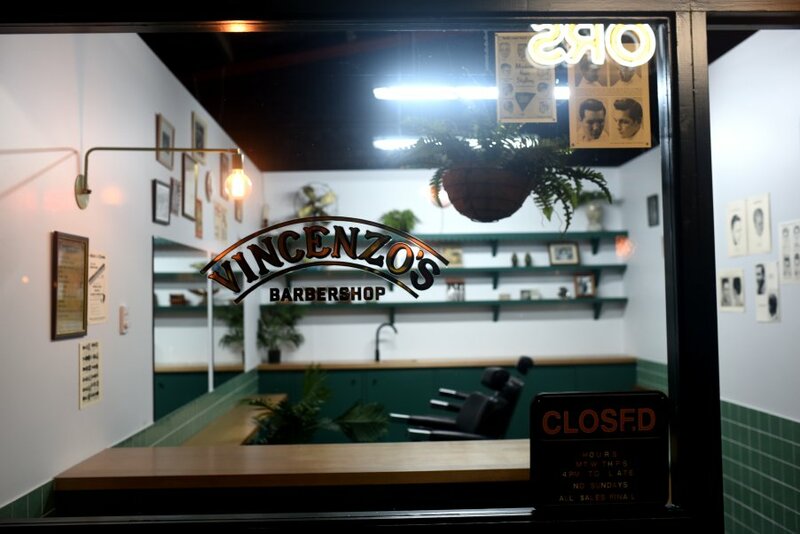 Next is an in house barbershop, Vincenzo’s, where one can only image the swish and savvy sitting down with a delicious cocktail, chatting patiently while they get their hair perfectly styled. The bar itself is very New York themed. The alluring, dim lighting is comforting and funky and it can’t be helped but to feel seduced by this mini Brooklyn. 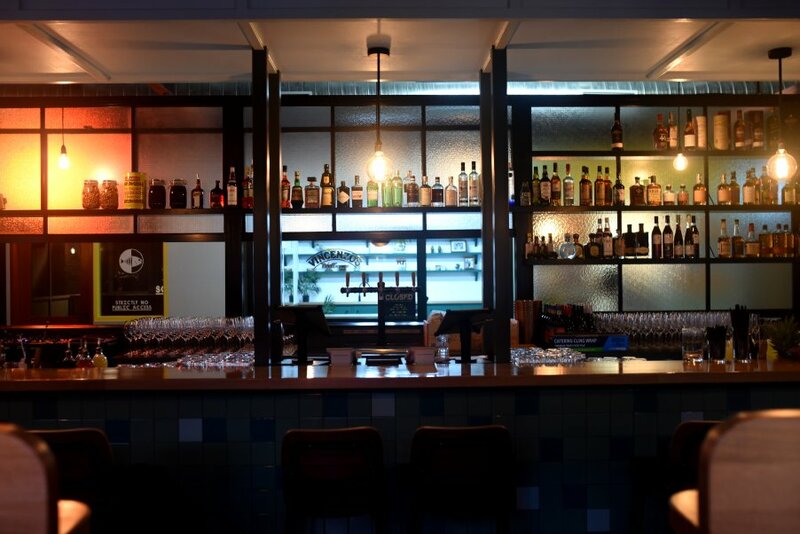 The bar staff are friendly and offer a quench thirsting range of cocktails, suited to everyone’s tastes. The seating is cozy and spacious, where one can sit with a large group or feel intimate with two. BRKLYN is a wonderful experience. 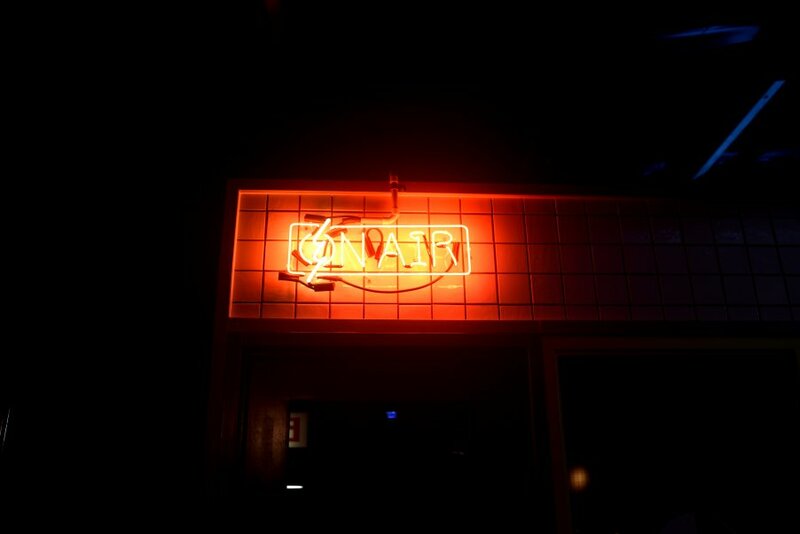 It’s a great atmosphere, great drinks, great food and great music. Welcome to BRKLYN!